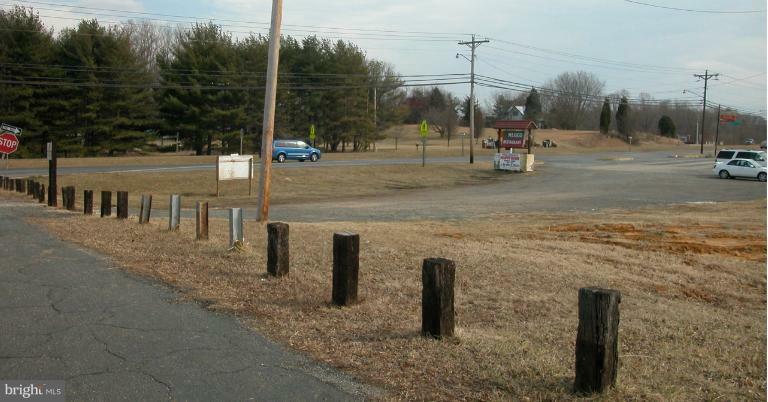 Prime 1+/- acre corner lot located directly on MD-Routes 2/4 in Huntingtown with the highest traffic count in Calvert County; this lot is ready for development with a 4,800 sq. ft. proposed building. Community water is also available. This lot is adjacent to the busy and popular Mexico Restaurant (Old Surrey Inn). Listing courtesy of Calvert Commercial Real Estate, Inc.